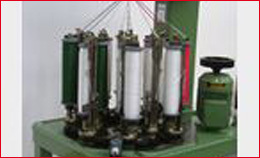 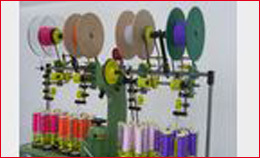 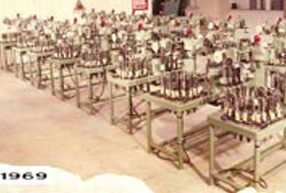 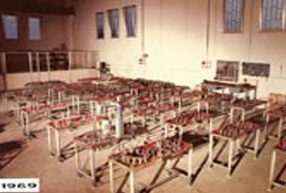 Company MELITREX since 1967 is being specialized on construction of braiding machine type 80, 104, 120, 130, 140, 170, 192 pitch, for production of rigid and elastic cords, round or flat, for curtaining, nautical fittings, fabrics coverings – metallic – gold – silver – copper and its accessories. 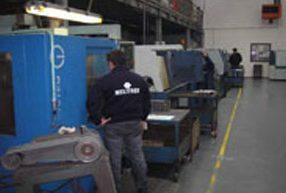 On the last years, Melitrex has developed its capacity on besting of qualities of materials and elaboration of braider machines, making it always more competitive and on long durability, with an important and continuous increase. 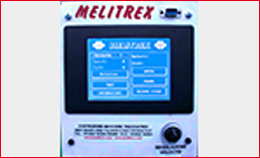 Now MELITREX is taken up on search of new solutions and projecting to make our machines a product of big quality, considerable versatility and with high productivity performance. 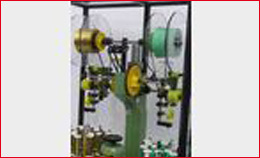 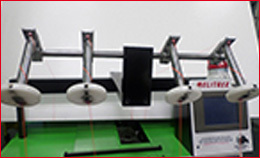 The company MELITREX has created within its structure an exhibition corner, inside which are placed various types of braiding machines, its accessories and some samples of finished products made with them. 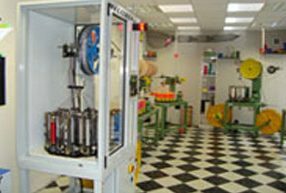 Everything was created to give customers the opportunity to immediately test the quality and reliability of our products. 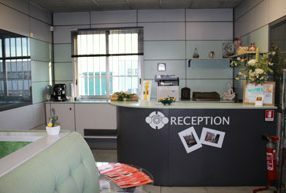 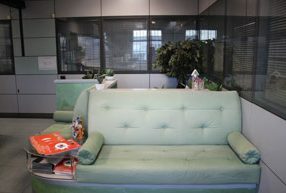 The MELITREX has created on the first floor a reception service for customers, for shipment of spare parts and daily worldwide deliveries. 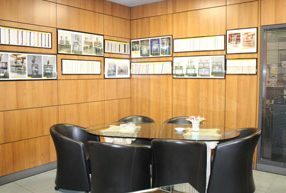 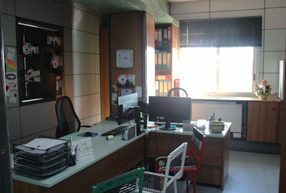 The MELITREX has an office on the ground floor and two offices on the second floor: one for accounting, offerings for customers and another for meetings with owners and customers. 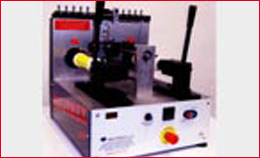 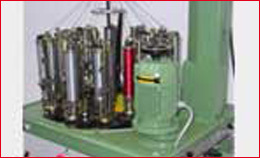 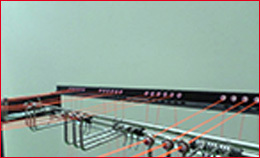 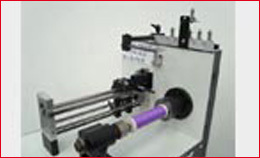 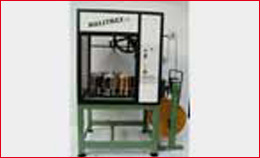 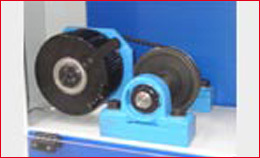 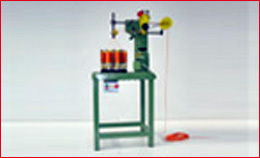 The MELITREX has a line of 800 square meters for the mounting of braiding round and flat steel with hand gear change. 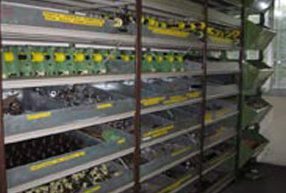 Control r.v.m. 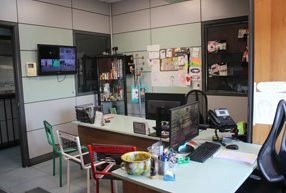 -10 And c.t.e. 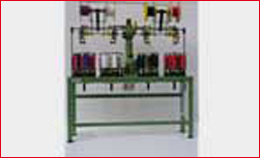 -29 Speed on speed and pitch count display with electronic meters, meters and hours of work products produced by setting different languages (English, Italian, German). 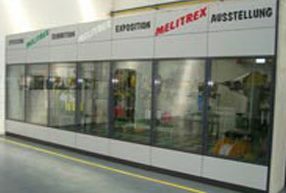 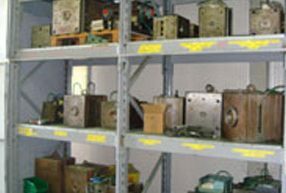 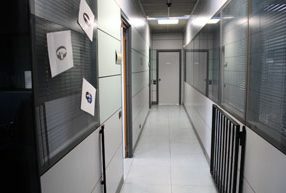 The MELITREX has inside a warehouse of 340 sqm containing various types of parts produced in our headquarters to allows the customer to provide all the necessary pieces to minimize delivery times. 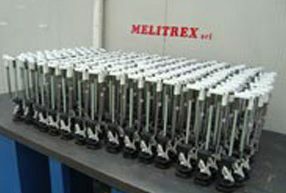 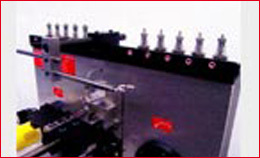 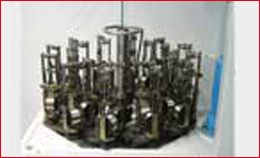 MELITREX is a thirty years experience company in CNC machining. 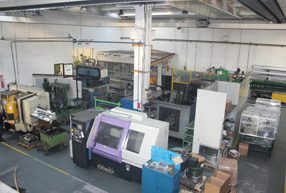 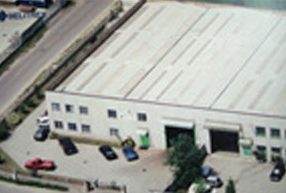 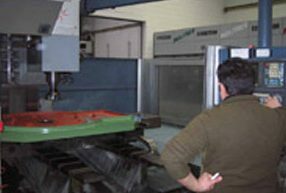 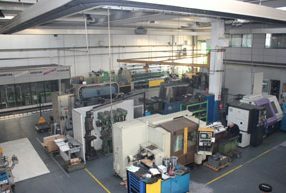 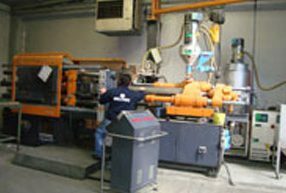 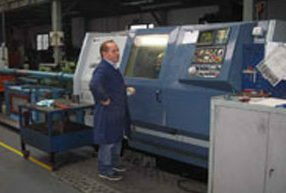 It was one of the first companies in Lombardia to perform the machining centres and CNC lathes. 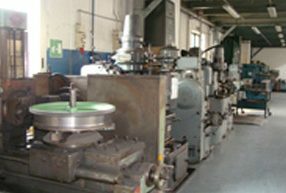 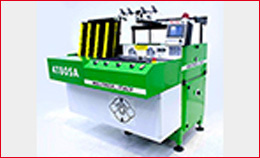 The processing area is composed not only of cnc, but also controlled saws, gear cutters, presses, lathes, various drills. 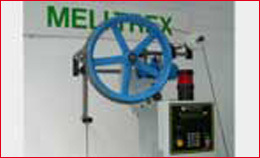 So that to allow Melitrex to meet any customer requirements. 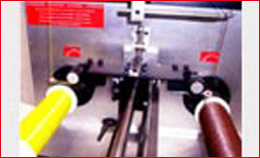 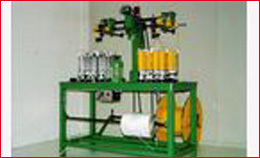 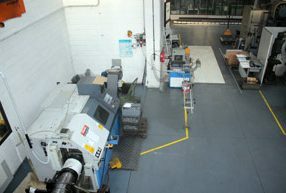 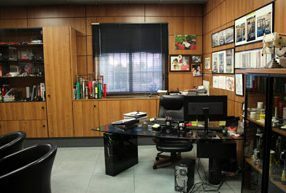 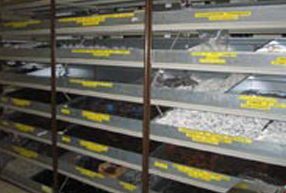 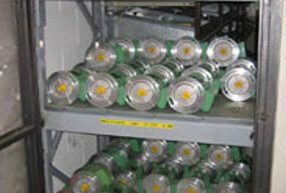 MELITREX has an inside area of 300 square meters of space dedicated to moulding of plastics, coils, spindles, rolls, etc. 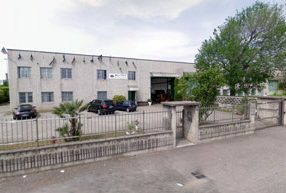 fermaspola. 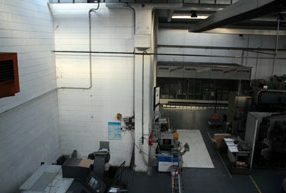 Any spare plastic parts are loaded with 30% fibreglass. 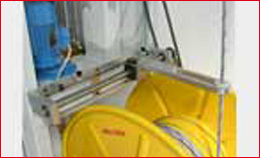 Delivery of materials is immediate (prompt delivery).